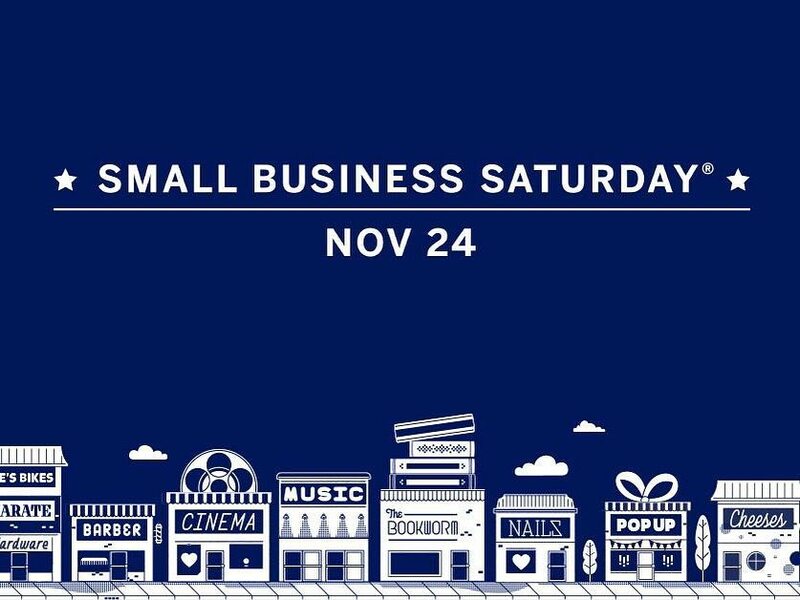 Join us, and other small businesses, for #smallbusinesssaturday. We have our gift card sale, $20 off every $100 gift card, as well as our $60 get what you get deal going. . GIFT CARD SALE! Get $20 off every $100 gift card. $80 gets $100, $160 gets $200, $240 gets $300, $320 gets $400, $400 gets $500. The more you spend, the more you save! 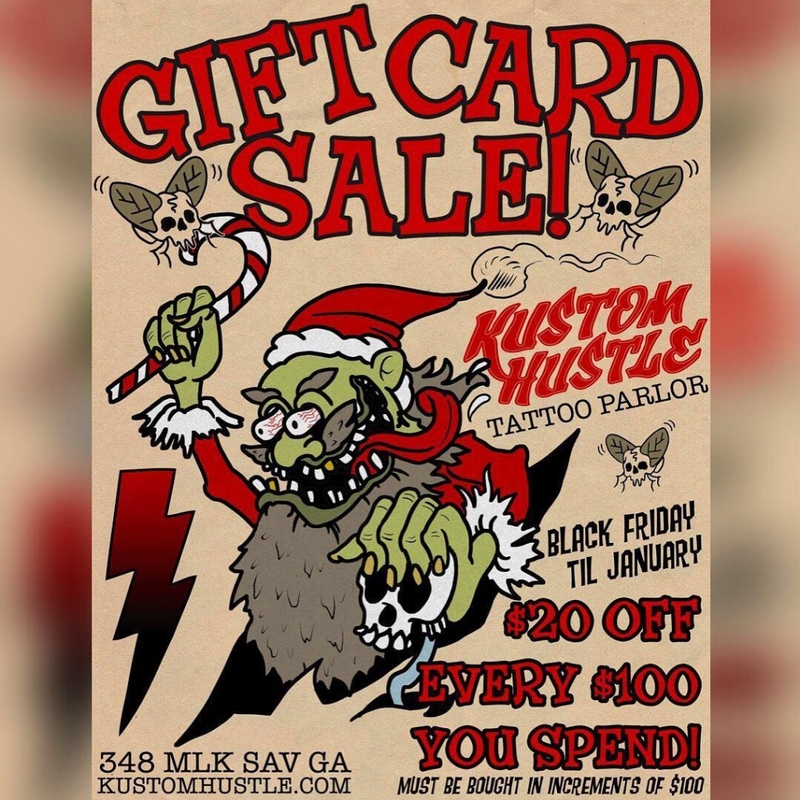 Buy in store or online at kustomhustle.com! Must be bought in $100 increments, expires 1 year from purchase date. Gift cards cannot be used for appointment deposits. .